I arrived in Dubrovnik yesterday afternoon to clear skies and a Mediterranean climate warmer than Berlin but nippy at night. 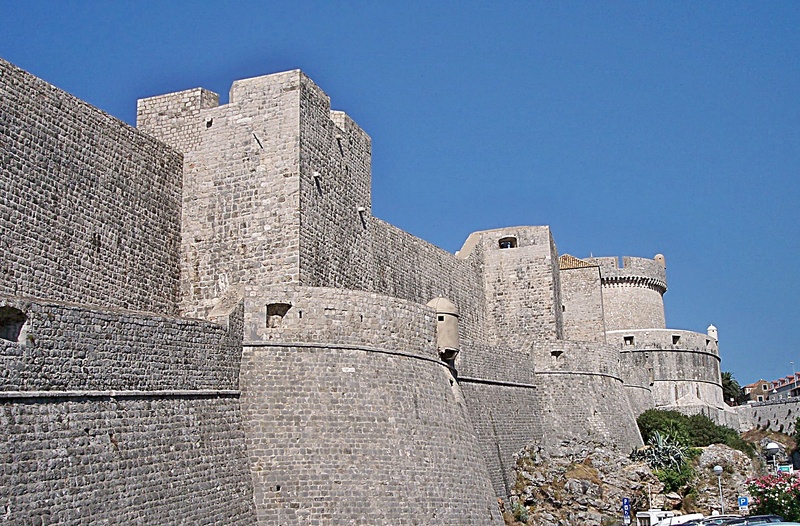 My apartment is in the hills overlooking Croatia’s stunning Dalmatian Coast, Old Medieval City, and Adriatic Sea. Getting anywhere requires climbing lots of stone steps. 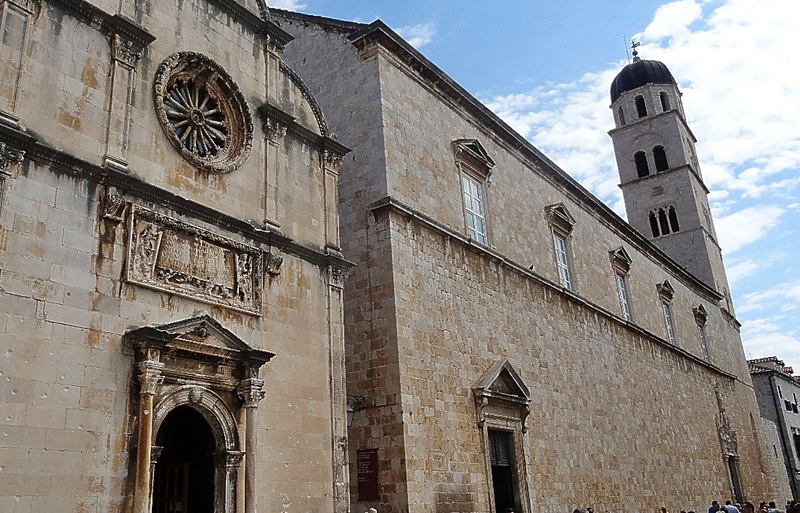 Although Old City and the Franciscan Monastery are less than a half mile away, it’s all downhill and then, you guessed it, up, up, up on the way back – good exercise. 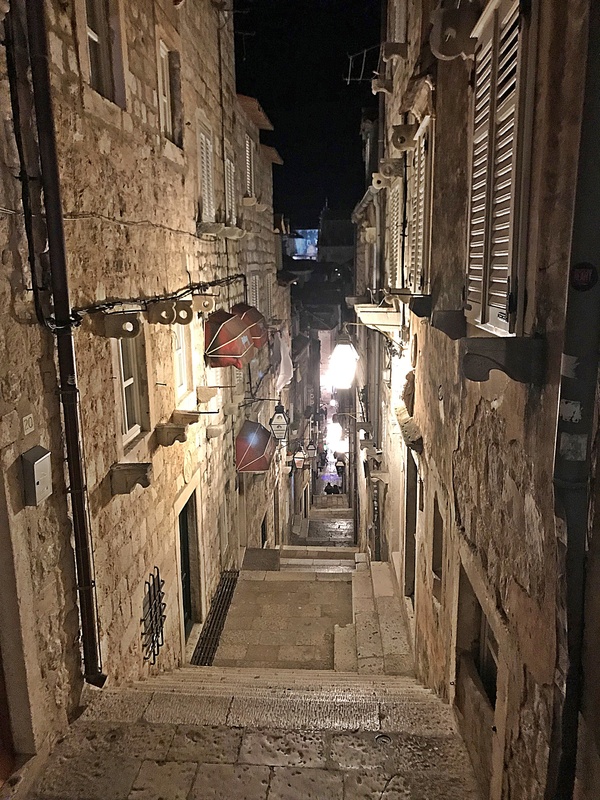 In June 2013, I passed through Dubrovnik quickly on the way to Split, Zagreb, Rijeka, and Opǎtija – hurried, hectic, and only a short day, not sure it counts as a “real visit“. Glad to have more time here now, and since it’s off-season there aren’t many tourists.